Property sales in Spain are on the rise again, according to recent reports. More than 30,700 homes were bought last September, representing an increase of 13.5% on September 2014 and the 13th consecutive month of purchases going up in number. This is really good news for homeowners currently looking to sell up, perhaps to buy somewhere else on the Costa Blanca. 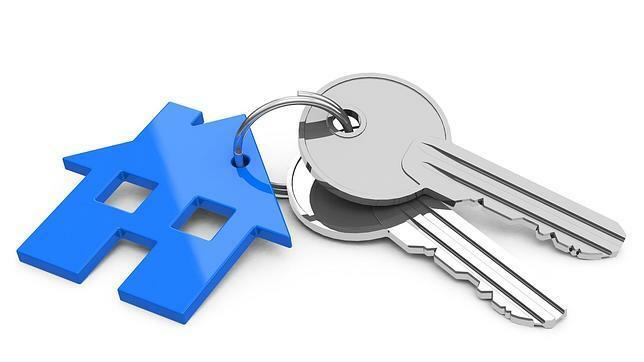 Eight in ten properties sold were second-hand rather than new builds, with around 24,000 resale properties bought up to September, the latest month for which figures are available at present. These numbers represent a year-on-year rise of around 35%. The sale of new properties in Spain has gone down to circa 6,100 transactions, but as some sources have pointed out new property development is starting up again in some parts of Spain, such as the Costa Blanca area, with quite a few new projects currently under construction in much sought-after areas like Orihuela Costa and Torrevieja. The fact that sales are up does not actually mean that prices are being increased and that is why now is a good time for buyers, including those seeking a long-term investment. We at E-Style have a huge portfolio of resale properties throughout the Costa Blanca area, in well-known places such as Villamartin, Playa Flamenca, La Zenia, Cabo Roig and many more. Call us now!